Goldie Irene McGovern passed away peacefully on October 11, 2017 at Southridge Healthcare, she was 88. Goldie was born on November 8, 1928 to George Sr. and Mabel Hartson. She grew up in Minnesota and moved to Sioux Falls, SD where she met Gerald McGovern Sr. They were married on June 25, 1949. Goldie worked for many years at the Elks Club, and later at the Ramada before retiring. She enjoyed rummaging, visiting thrift stores, and collecting knick-knacks and dolls. 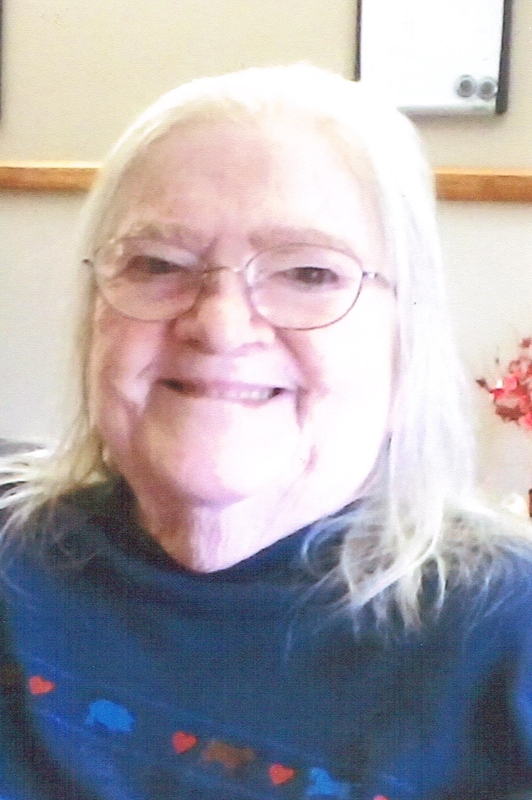 After moving to Southridge she enjoyed playing bingo, cards, doing crafts, and loved listening to and singing along with the entertainers that performed there. Her smile and personality will be missed by all who knew her. Goldie is survived by her sister: Eva Edgecomb,Worthington, MN; daughters: Patricia Calkins, Portland, OR, and Mary Swenson, Luverne, MN; son: Tom (Jackie), Sioux Falls; 14 grandchildren, and 32 great-grandchildren. She was preceded in death by her parents, 2 brothers, George Jr, and Marvin, 3 sisters, Florence, Ardena, and Carol, husband Gerald Sr, and son Gerald Jr.
Mass of Christian Burial will be held on Tuesday, October 17th, 10:00 AM at the Cathedral of St. Joseph with burial at St Michael Cemetery.